Following on from a busy January designing the car, the team has been devoting much of February to getting underway with finalising the designs and beginning their manufacture. With everyone now also back in lectures the team are putting all their extra hours into formula student in order to get the car on top form for the upcoming competition season. Now that the designs for the mounting system have been finalised in CAD, the manufacture of the composite components is now well underway. Thank you to BRP Composites and Gurit for kindly donating the composite materials. In addition to this, the aero map of the car has begun for lap simulation data analysis. All of the Chassis CAD assemblies have been finalised allowing manufacturing to progress rapidly. The material for the chassis has now been water jet cut, with help from Custom Cutters and HBH lasers. The metallic components have begun manufacture in house in the machine shop and are on schedule to meet the rolling chassis deadline. The Chassis team have also begun assembling and bonding the chassis panels with thanks to BBC for the use of their autoclave. With the cooling and fuel system designs now finalised, the powertrain team have now begun the process of mapping the race engine so as to improve drivability and fuel efficiency. The Powertrain team have also been stripping down the old KTM engine and have successfully carried out a noise test on the exhaust system in order to validate the simulation data that we collected. Race Engineering have been busy working on 3D printing and sintering this season’s new steering wheel as well as road testing the new computer controlled clutch. Work has begun with National Instruments to ensure that we are getting the most out of the data that we gather and to help the team improve as much as possible. The Test Team is especially looking forward to the upcoming track testing days as we are about to test out the new wireless telemetry system. Now that all of the designs have now been finalised and the technical drawings have been completed, manufacturing has been able to begin for the suspension system. The Suspension team have also been very busy ordering in all of the material and parts of the coming testing and racing season. The Test Team has been working hard to carry out essential service requirements on the engine and drivetrain before we complete our final test with last year’s car, Izzy. We will also be trialling some of our new driver controls on Izzy, in order to fine tune it before track testing. Currently we are in the process of contacting tool suppliers to enable us to restock our tool for the 2016 season. All in all, Oxford Brookes Racing has had a very successful and productive February and the team is excited to continue this momentum through March and all the way to competition. 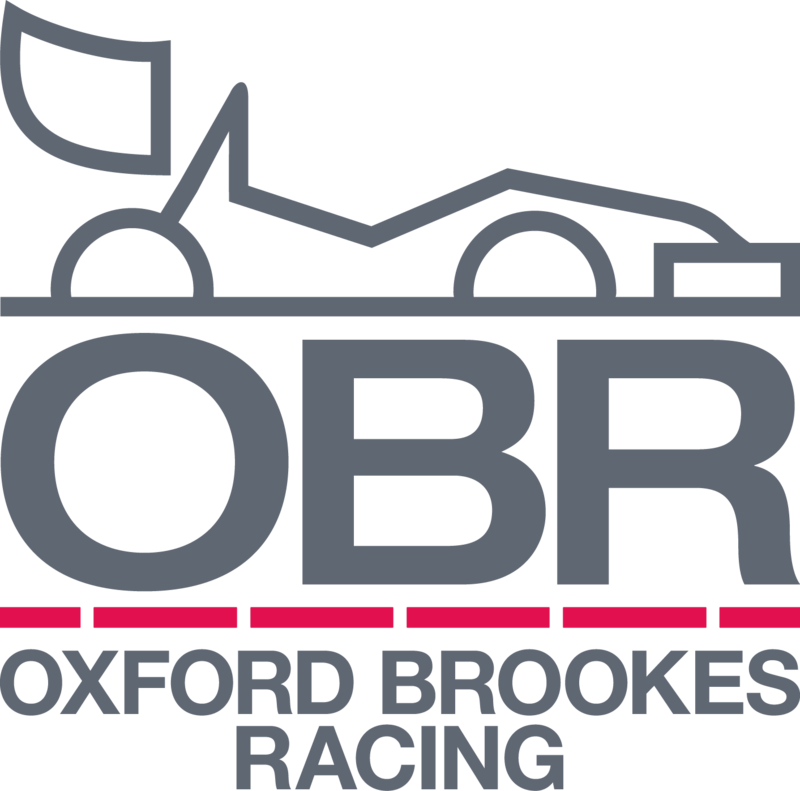 We have a number of events and shows in the coming month to look forward to where we hope to spread the word about Oxford Brookes Racing and inspire the next generation of engineers. We also have an exciting new reveal for you coming in the next few days, so stay tuned! Next postA day in Barcelona.